Leicester manager leading the Premier League’s new order. The quality of the football may be on the decline in the Premier League but the feelgood factor is sky high in English football right now. And if one figure epitomises the smiling face of the game in the home of soccer it is the veteran manager whose arrival last summer was met with mockery and scorn. Claudio Ranieri is the surprising catalyst for the most open and most engaging season since the Premier League was created by England’s elite clubs more than two decades ago. When the Italian was the shock choice to take over at Leicester City, the doubters were everywhere, led by one of the club’s most famous former players Gary Lineker, who called the move “uninspiring”. However, Ranieri has been a top coach for many years, with a wonderful pedigree at clubs such as Juventus, Atletico Madrid, Internazionale and Valencia to name but a few – not to mention a fine spell in charge of Chelsea in the pre-Abramovich era. Nobody is sceptical any more, and the vast majority are hugely grateful that his Leicester side have been a dazzling delight at the top of the table – a gleeful and repentant Lineker among them. 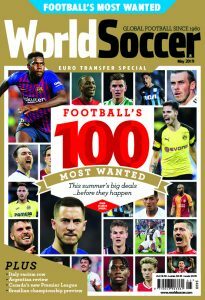 Ranieri had the wisdom to take the best of what he found on arrival at the King Power Stadium – the electric goalscoring verve of Jamie Vardy and the trickery of Riyad Mahrez – and supplement it with the best buy in the English summer transfer window: the £5.6million signing of French midfielder N’Golo Kante from Caen. Ranieri’s humour and modesty appeal to the English temperament and to English football fans as a welcome contrast to the arrogant certainties displayed by so many of his trade. 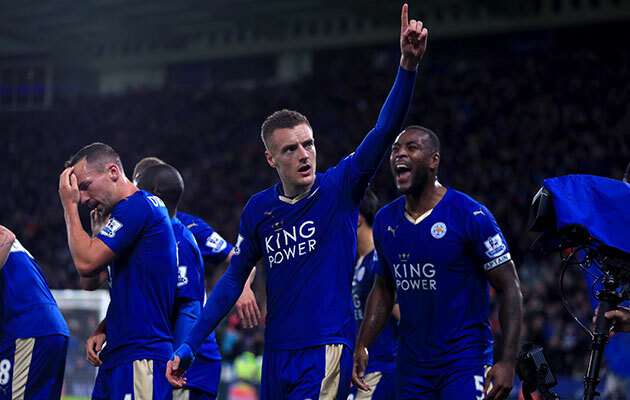 At first, Leicester’s success was viewed as freakish, a purple patch that would soon perish. Only when they beat Chelsea 2-1 did the old glib assumptions begin to fade and their ambition taken seriously. Maybe that’s because this season it has not just been Ranieri’s team challenging the status quo. Crystal Palace, West Ham United and Watford have all featured towards the top of the Premier League, while Stoke City have been an attractive force with Bojan Krkic and Xherdan Shaqiri dismantling even the best of defences. This has combined with the implosion of Chelsea and the departure of Jose Mourinho, a curious inconsistency at both Manchester clubs and only fitful brilliance from Arsenal. Throw in the arrival of Jurgen Klopp at Liverpool and the cocktail of shaken and stirred surprise is complete. It can only be a welcome development for the era of the dominant “Big Four” to be threatened so severely. English football used to have an enviable democracy of champions. From 1959 to 1965, seven different clubs won the title in seven seasons. The same happened between 1966 and 1972, with a total of 10 different teams finishing top of the table from 1959 to 1972. Could a similar revolution be on the cards again? One reason for optimism is the lucrative TV rights deal that kicks in next season and has already encouraged smaller clubs to resist cashing in their best players, with Everton’s refusal to sell defender John Stones to Chelsea a prime example. 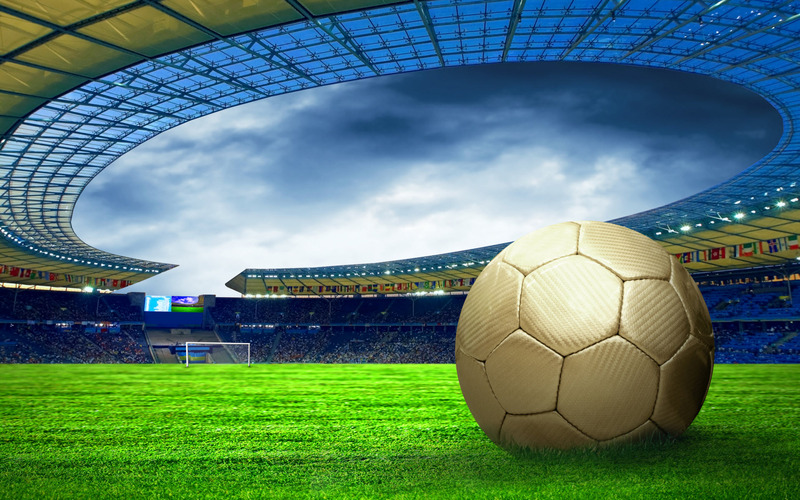 The initial concern around European football about this TV deal was that it would allow the top English clubs to dominate the global transfer market and therefore success. What an irony it would be if the actual consequence is the destabilisation of their grip on power and silverware at home.